Pending download, update or cannot connect to Google Play Store! Hi Friends, I just want to let you know that I am out of station away from my family for a couple of weeks. I found this issue recently when my son called me and told me that he is trying to download Pokemon and getting this error, I told him just the same steps we generally do for Apps lockups. 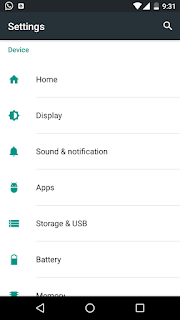 Clear cache and data under Apps settings then select Google Play Store after some time he told me that it did not fix, so here is the simple fix for the issue. 1) Clear the Google Play Store cache in App settings (if you have read the above paragraph you know first two step are waste of time but I recommend you to give it a try). 2) Clear out your Play Store data in App Settings. 3) Uninstall Play Store updates in App Settings. 4) Reset and resync your Google account on your phone. 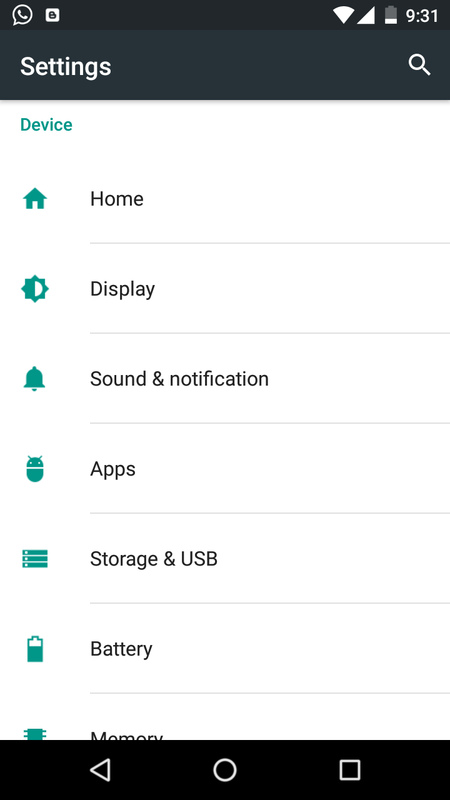 5) Under App Manage in settings, you will find Google Play Services too, remove its data and cache, now try. 6) Install the latest version of Google Play Services and Google Play Store from third-party mirror link. If Play store still not working. 7) Check for download manager in App Settings clear it's cache and data, ensure turning it off then on. If not you have options like. Reset to factory, Contact Google or use different App market. I strongly believe that disabling download manager in App Manager will fix this issue. 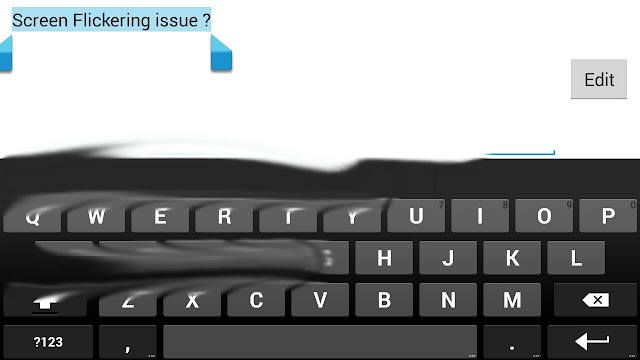 I was facing minor problem with my Android device that while working on it some times it flicker's. It was noticeable but ignorable, I was thinking could be some problems with HW of my phone. Then few days back I purchased one inexpensive tablet which was flickering like hell and very slow while playing game like Temple Run, anyhow I immediately returned that device, that time I noticed one thing that the performance was low because tab was big, screen functions were slow because of size of the tablet and even the specs were low so its GPU was transmitting laggy signals to screen and whole tablet was flickering. In exchange I got different phone. 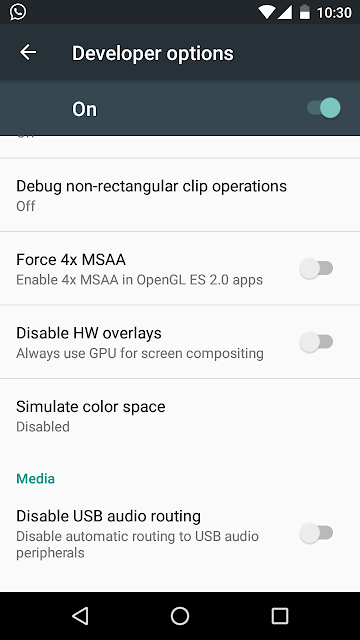 This experience gave me clue about GPU, I unlocked my developer option of my exchanged phone found option of Disable HW Overlay, Thanks to Android that there was line below it explaining what it will do if playing around it, so as it was CPU to GPU rendering I disabled it to not let Android OS confused with selection of visual transmission to Graphic processor OR Main Processor. I remembered this concept from my experience with computer where system was flickering because of confusion between on board GPU and added GPU where both were enabled. In year 2011 when Intel introduced widi in market which was bundled with high end graphic card. 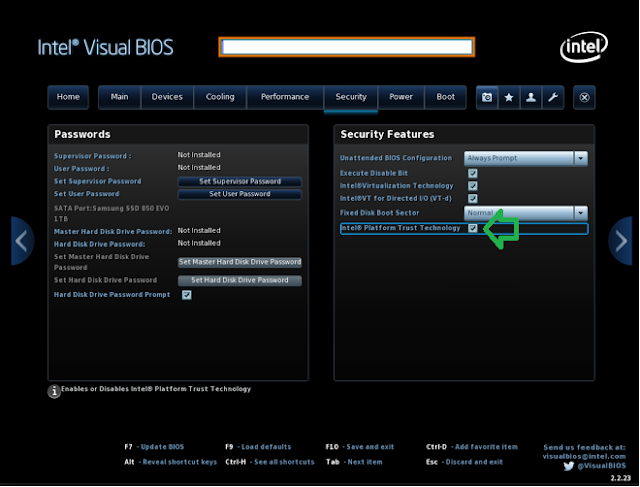 Same concept worked here and disabling that option worked for me. Go to "Disable HW Overlay" and check the check box there, that's it. If you are using Android Marshmallow turn on the button like in below pic. Now OS will not confuse itself and flicker, instead it knows that it has to send visuals to GPU. You comments are most valuable feedback to us. Browser Google Chrome Error: "No SD Card"
Description: I have tried downloading PDF file from a website using Google Chrome Browser and it is giving me error "No SD Card", tried friends mobile got the file transferred through Bluetooth all well but found that Chrome is not working anymore to download files. Whereas I have sufficient space in my SD card and internal Phone Memory. 1:) Checked space and did unmount remount of SD Card. no go. 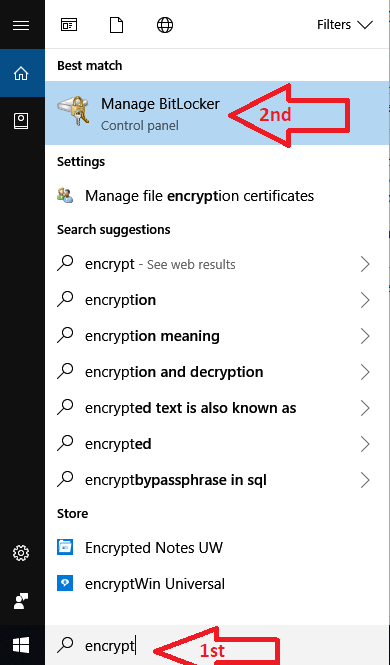 2:)Cleared cookies, browsing history and Privacy. Still no go. 3:) Went to Settings>App>Chrome, deleted data and cache memory. Still no go. 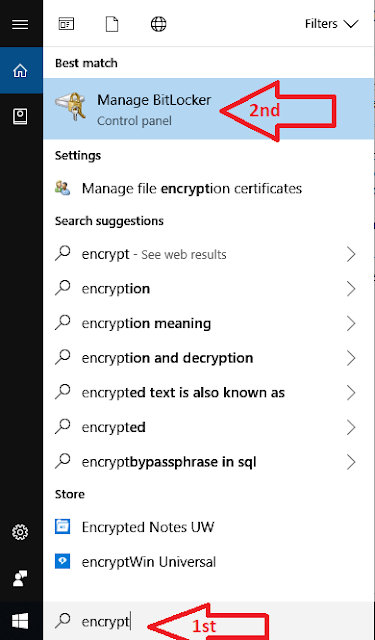 Does anyone has proper fix for the issue? Note: I don't want to factory reset and uninstall reinstall. Found resolution.... thanks for nothing. 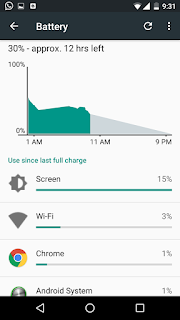 What I found was all of the sudden my mobile phone started eating battery and completely draining of in half n hour, I was frustrated and almost ready to give it to service center and just before it tried one simple Step which help resolve the issue and found that battery is working better then before. See what is eating your battery and I am sure it would be Screen on the top!!! Anyhow it has to be but not more than 15% if it is more then click on it > Adjust power use > Brightness Level > Reduce it to minimum. Just show me Thumbs up here. And in addition go to the go to battery again and check if any of the app listed which you do not really use very often and it is using battery more then 3 % then just force stop it there and disable it in App management. 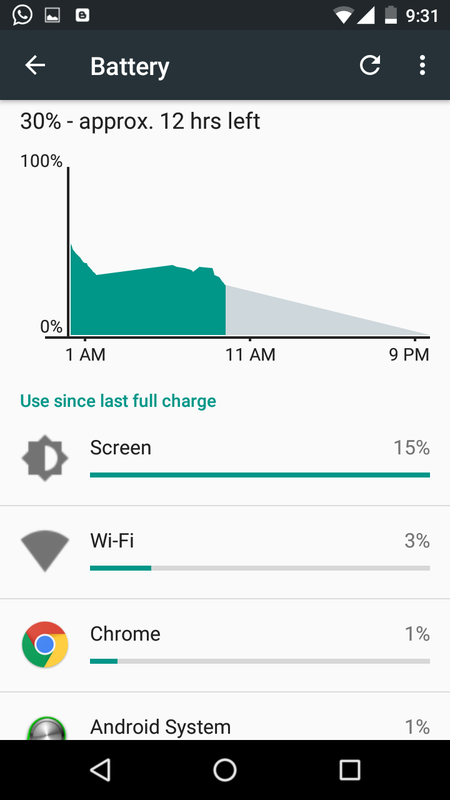 Battery life is awesome now I can write blogs and do hours of research in single charge. And if above does not help then :( go for service center. Goodnews is this if it happened after upgrade it will resolve the problem.